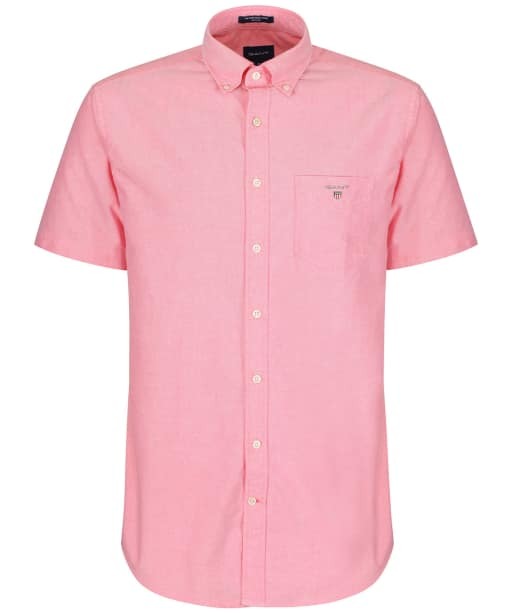 No stylish gentleman's wardrobe should be complete without the GANT Short Sleeved Oxford Shirt, perfect for teaming with your favourite GANT jeans when the weather gets warmer! 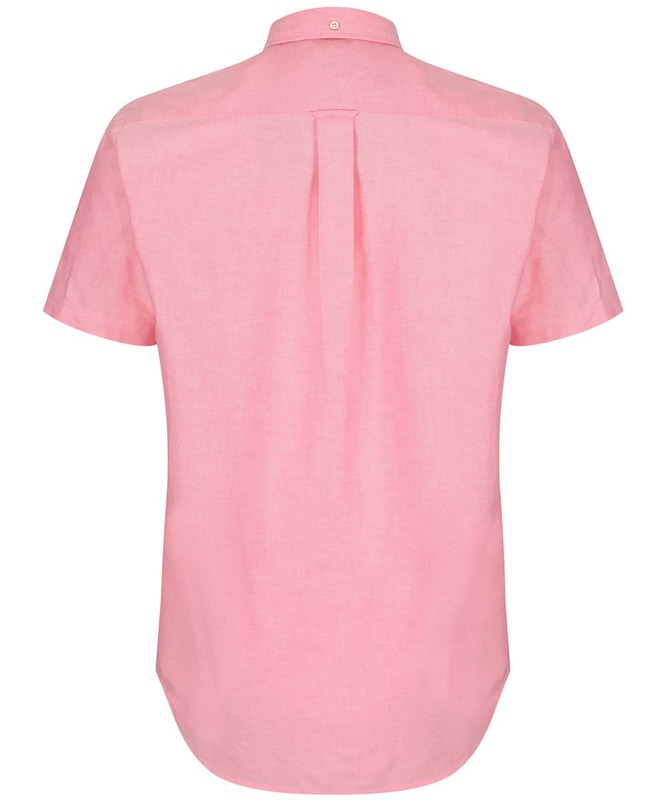 Crafted from 100% cotton traditional Oxford weave, you will love the super soft, durable feel of the shirt, which is sure to wear beautifully, taking you from those business meetings to an evening out with friends with ease. 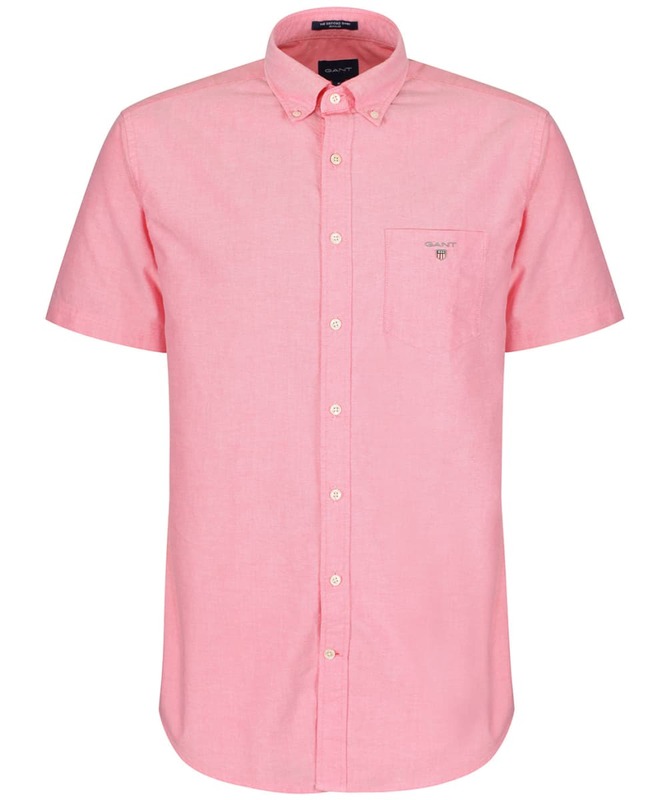 The Short Sleeved Oxford Shirt features a button down collar for a neat feel, and is sure to keep you looking smart and on-trend through this season and beyond. 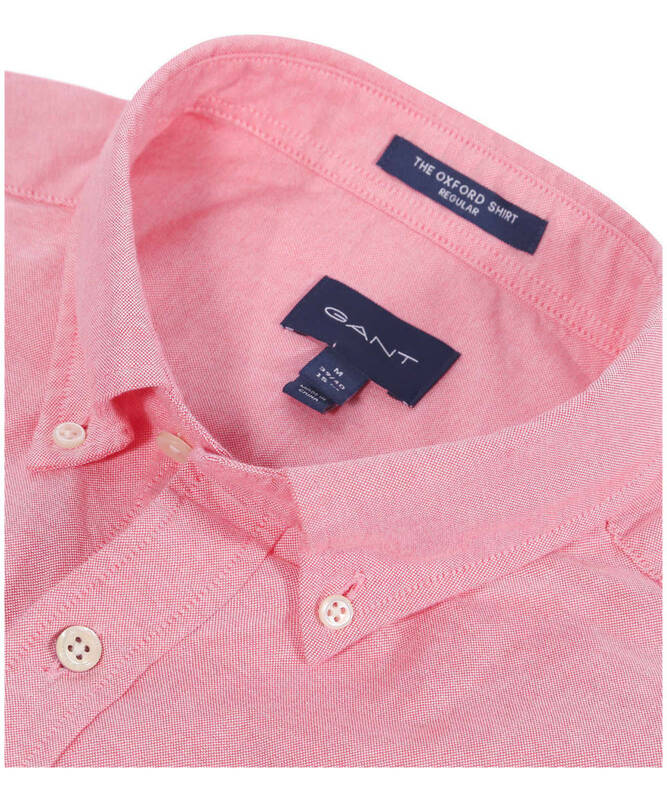 The regular fit shirt has been tailored to offer you a more generous fit that will flatter all figures, and is finished with GANT shield embroidery branding for that added touch of quality and style.